Casio will release the EX-TR70, a new model in its EXILIM TR series of digital cameras. The EX-TR70 features a slim, elegant, wedge-shape design, and comes with functions that enable women to express the ideal beauty of the skin. The new EX-TR70 camera features an advanced version of Make-up mode, which allows users to adjust skin tone and smoothness as they like. 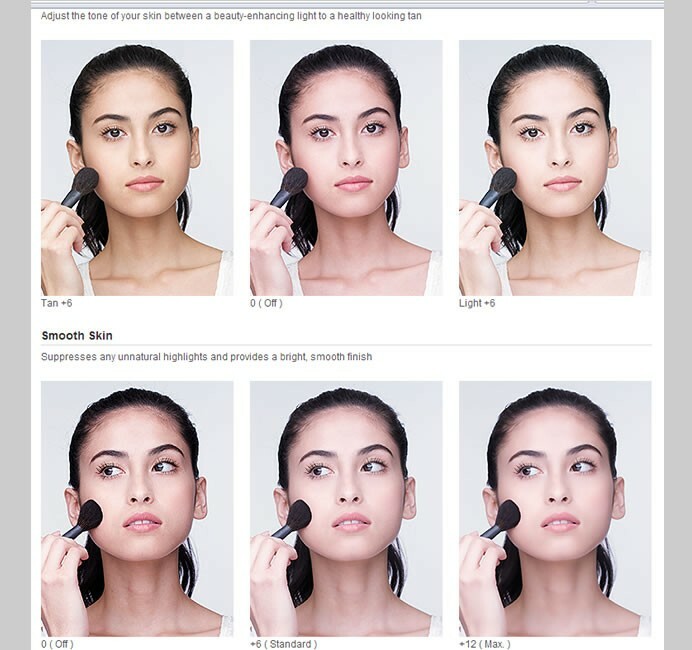 Its skin brightening effect, which can be adjusted according to the user’s preference, not only makes the skin appear brighter, but also gives it a fresh, more beautiful look. The new version of Make-up mode can also be applied to movies. The Casio EX-TR70 is equipped with a high-contrast 3.0-inch TFT color LCD that is about 1.5 times as bright as the previous model. This clearly defines dark areas while reproducing colors more uniformly and making them more vivid. The LCD gives skin an even more beautiful appearance, and colors do not noticeably change with different viewing angles, for an optimal self-portrait experience. 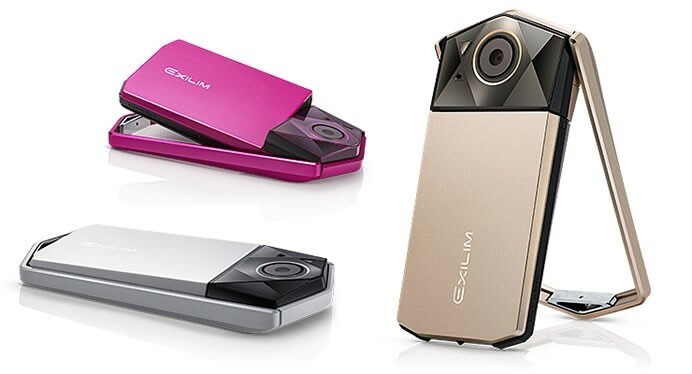 The EX-TR70 also comes with the popular EXILIM Auto Transfer function, which can automatically send images to a smartphone after the user presses the camera’s shutter button. Casio designed the EX-TR70 with a slim wedge-shape that tapers from the lens unit toward the monitor, with the twin goals of creating a sleek shape that is easy for a woman to hold and ensuring that her hand looks beautiful. The machined pure aluminum frame and the finely cut surface surrounding the lens give the camera a refined look, while the highly detailed precision of the design reflects the craftsmanship expected of a camera made in Japan. The camera measures approximately 128.5 x 60.9×16.3 mm and weighs 149g (Including Battery and Memory Card). It is powered by NP-150 rechargeable lithium ion battery.